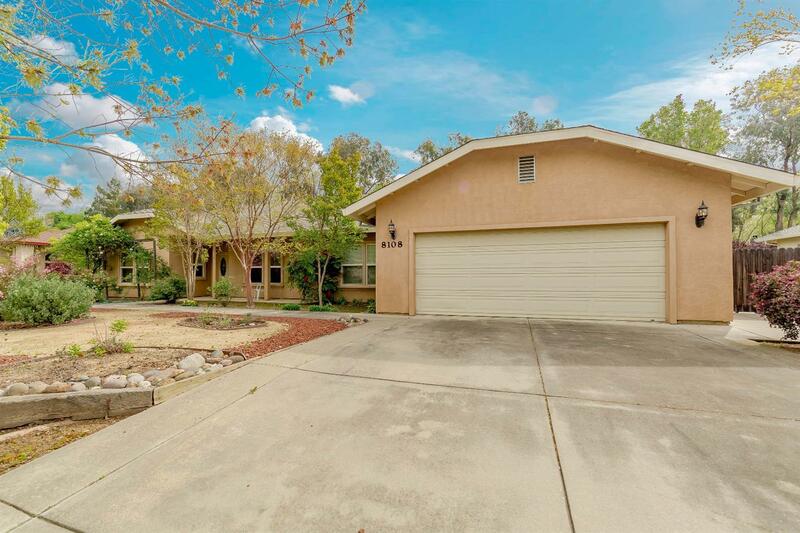 Wonderful family home in one of the best areas of Citrus Heights. Huge park like lot! Covered patio extends the entire width of the home 75 x 10 ft.! Built in 2002, Whole House Fan, Whole House Vacuum, RV Pad and Driveway! Upgraded home insulation and insulated, finished garage. Open floor plan with large bedrooms! Upscale homes on the beautiful court location. Isolated yet close to all Amenities, school, shopping, transportation. Don't miss this opportunity!